Available in either gasketed or brazed plate design. 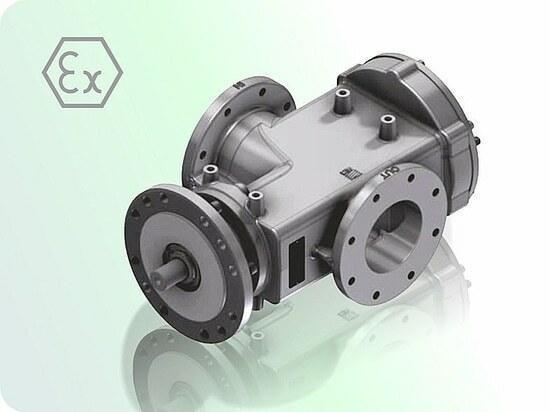 These units can be supplied to operate with pressures up to 30 bar. Manufactured from a variety of plate or gasket materials, units can be used with the most aggressive fluids and cooling media. 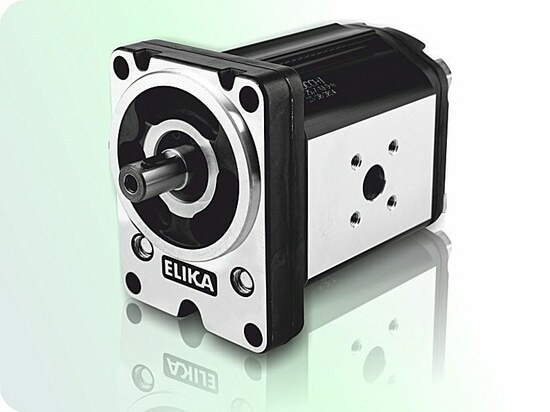 Built to meet designated application requirements, limitations to flow and dissipation do not exist. 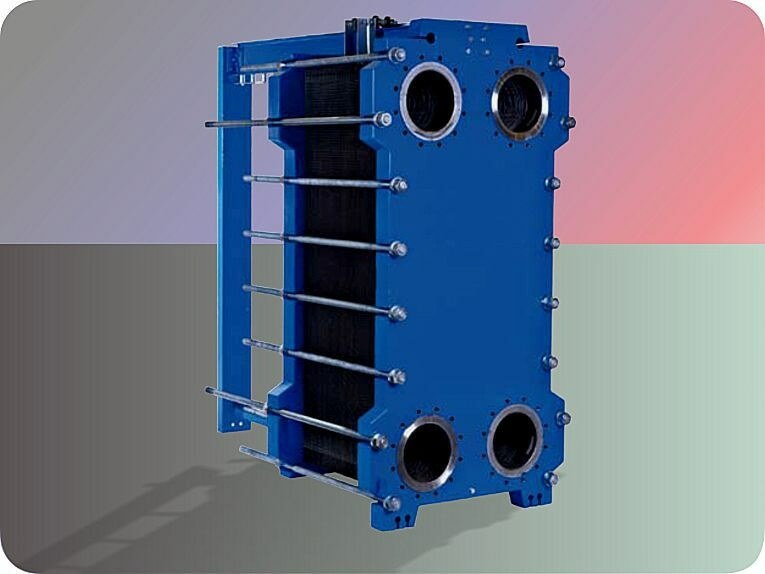 Plate heat exchangers are built on a module-based concept and are designed to provide maximum efficiency in transferring heat from one liquid to another, or from steam to liquid. 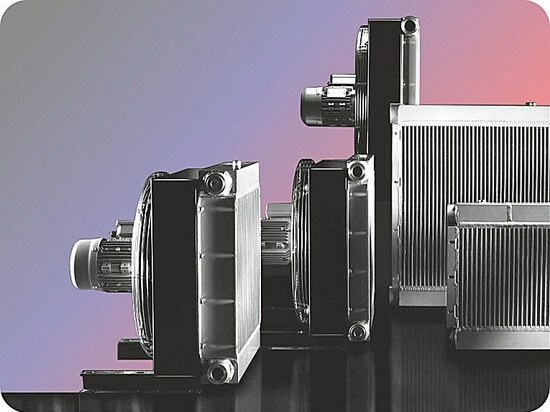 Frames, plates and connections can be combined to form a number of different exchanger types. By using different types of plates, with different characteristics, the heat exchangers can be adapted to a wide variety of applications. » Compact size compared to conventional Shell & Tube coolers. Limitations to flow and dissipation do not exist!